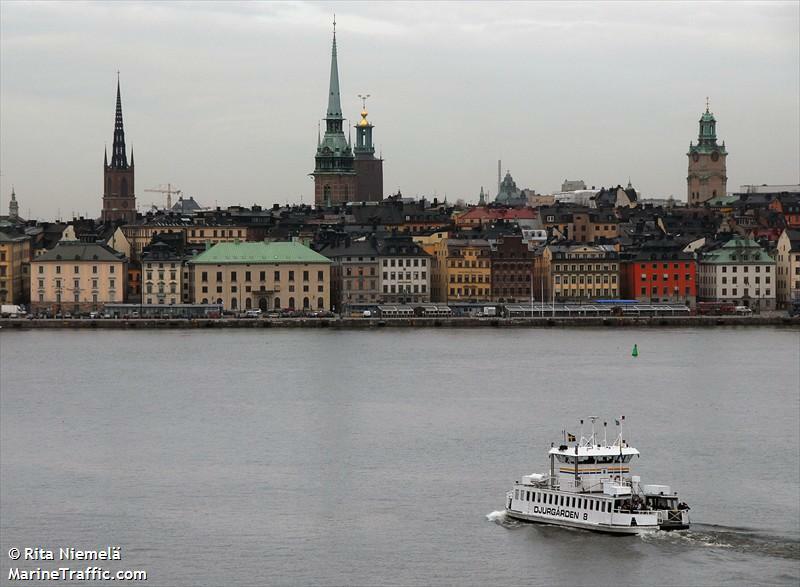 The 28 meter long passenger ferry Djurgården 8 allided with the pier near the Skeppsholmen Bridge at Stockholm, Sweden. Two passengers suffered minor injures. The Djurgården 8 was taken out of service to be inspected for damage. Reports state the vessel had approached the pier with too much speed which led to the allision. 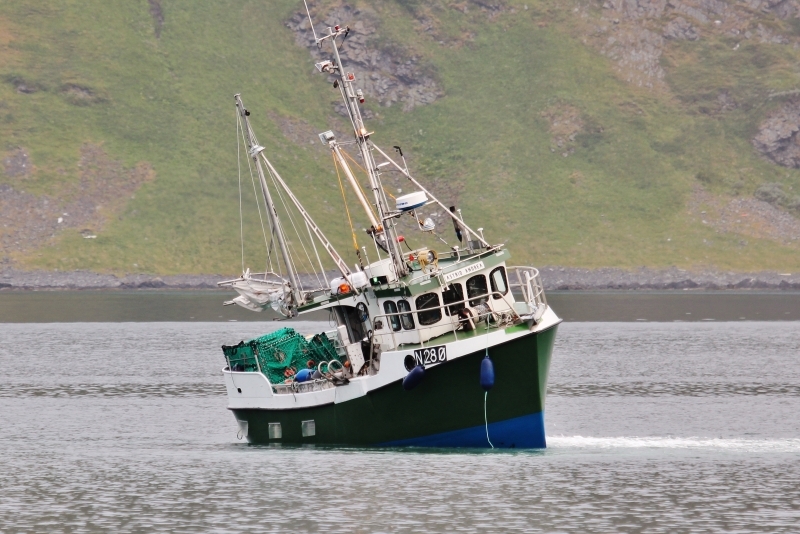 The 10 meter long fishing boat Astrid Andrea went aground at Honningsvag, Norway. The trawler had grounded on an shallow area where a new breakwater was to be built. No reports of injuries, damage or pollution released. No further details reported.